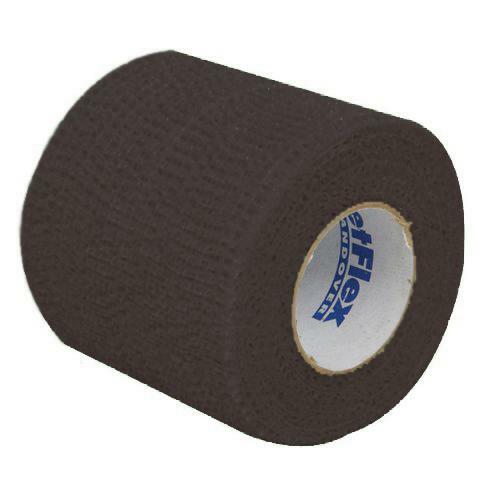 Pet Flex bandages for cats, dogs, and smaller pets are quick and simple to apply. Each bandage is 4.5 metres long. No scissors required - thanks to patented Easy Tear technology, Pet Flex handily tear straight accross. Will not constrict or roll, keeping your dog comfortable and reducing the temptation to tamper. Available in a range of sizes to suit all manner of pets. Additionally, the bandages easily adapts to the required shape and size, and are water resistant to ensure the bandage stays on all day long.